Peak Scientific, a market leader in laboratory gas generation, is proud to announce that it has been recognised not once but twice in the 2016 Queen’s Awards for Enterprise. 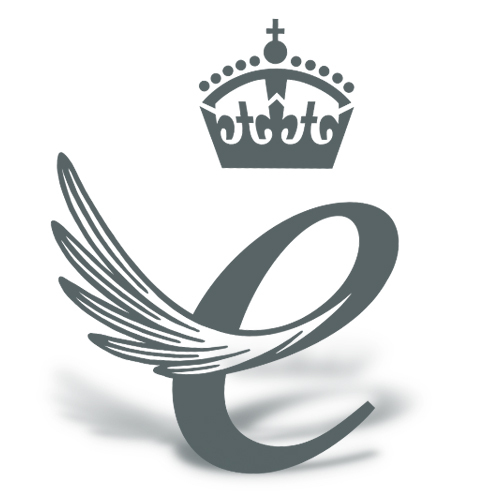 The Scottish-based company has been awarded both a Queen’s Award for Enterprise in International Trade and a Queen’s Award for Enterprise in Innovation, decreed by Her Majesty The Queen of Britain, on the recommendation of the Prime Minister, David Cameron. The awards are announced annually on the Queen’s birthday, 21st April. This is Peak Scientific’s fifth Queen’s Award granted in recognition of the company’s international trade and overseas revenue growth, as well as a first in Innovation, recognising the Peak Protected Complete Service Plan product. Established in 1997, the company now employs over 360 staff across 20 countries globally, with the majority located at the manufacturing headquarters in Glasgow, Scotland. Having previously won the same award as recently as 2014 and 2011, this third Queen’s Award for International Trade within five years is a mark of Peak’s remarkable growth and success in developing its business overseas from the Americas through EMEA and into the Far East.